Who doesn't need a little more adventure in their life? 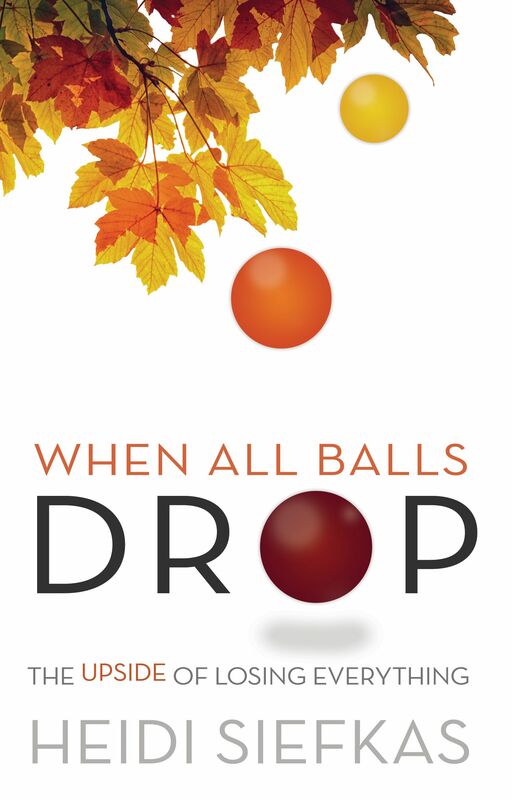 Join Author and Adventurer, Heidi Siefkas, as she shares her powerful story of survival and life change that she revealed to the world in her inspirational memoir, When All Balls Drop. Along her journey of recovering from a broken neck, failed marriage, and career loss, she discovered the upside of losing everything. Through embracing the power of perspective, she tapped into a unique form of meditation. 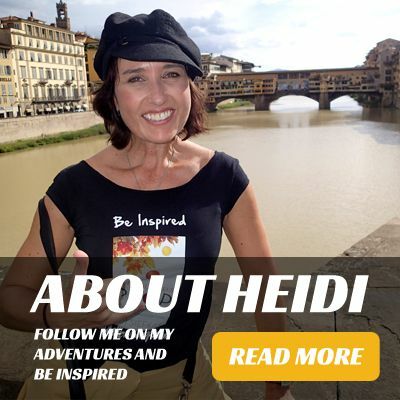 Counterintuitive to most, Heidi calls adventure her mediation. 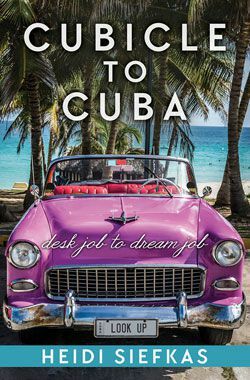 Learn how you too can benefit from the gained perspective of in the moment living through adventure this Tuesday, July 21st for a SSL Lipstick Power Lunch at Rice and Dough in Fort Lauderdale. Register here. Register for "Adventure is My Meditation."